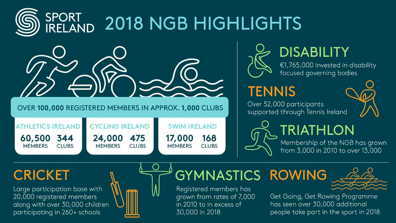 The 2019 Sport Ireland National Governing Body and Athlete International Carding Funding was announced today and there are three Leevale Athletes on the list. It is unfortunate that international 3K steeple chaser & cross county athlete, Michelle Finn was not included in the list, nor were our international marathon runners Lizzie Lee or Claire McCarthy. Scheme, therefore will continue through 2020. This means that athletes who are awarded Carding in 2019 will be funded until December 2020, subject to terms and conditions.